The fully accredited Brandon Regional Health Centre offers a wide range of health services and programs to the citizens of Brandon and the municipalities of Cornwallis, Elton and Whitehead, previously known as the Brandon Regional Health Authority, now serves the Assiniboine and Parkland RHA's as well; and serves as a regional referral centre for the Westman area. There are over 100 physicians and specialists with admitting privileges at the Health Centre as well as numerous medical clinics located throughout the City to meet the needs of residents. The Brandon Regional Health Centre provides more services and referrals to the region than any other hospital in Manitoba with the exception of Manitoba’s teaching hospital, the Health Sciences Centre. 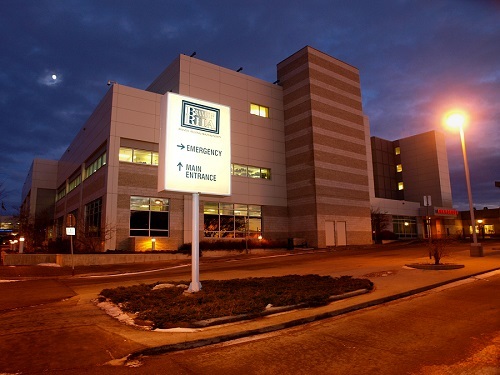 The Brandon Regional Health Centre has affiliations with numerous educational facilities including the University of Manitoba, Brandon University, Assiniboine Community College and the Manitoba Emergency Services College.